Recent project work has been a heady mix of data entry and shopping. Never a dull moment in academic research! Having established a database where data both goes in and comes out again, many happy hours need to be spent filling it. Whilst the results are fascinating, the process is not, and so I won’t dwell on it. Preparations are underway for ‘Meet the Expert’ at the Jorvik Viking Festival in February and this has involved some intensive trading. No longships involved nowadays, just some mouse clicks at the excellent Viking emporium, Jelling Dragon. Colleagues have also generously exchanged results from their scientific research. 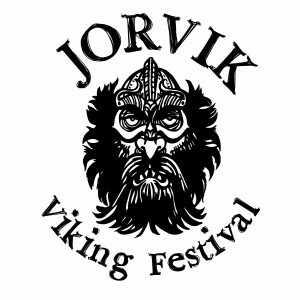 The session will involve a short illustrated talk on what recent scientific developments can tell us about the Vikings, using examples from Dr Janet Montgomery’s research into migration, Dr Richard Jones’s work on the steatite trade and the dating research from this project. There will then be the chance for some hand’s-on archaeological detective work, hunting for clues in archaeological finds trays to find out what Vikings were doing. There will also be the chance to see how the archaeological objects were actually used, with Viking re-enactor Jane Outram who has worked in Living History at Old Scatness Broch in Shetland. If you are in York on 20th February, come and develop your Viking skills!